Celebrating all things backcountry. Mt Hotham. September 7 and 8, 2019. Great t shirts. Great cause. At the backcountry festival, we will be raising funds for a number of great causes (check here for the full list). 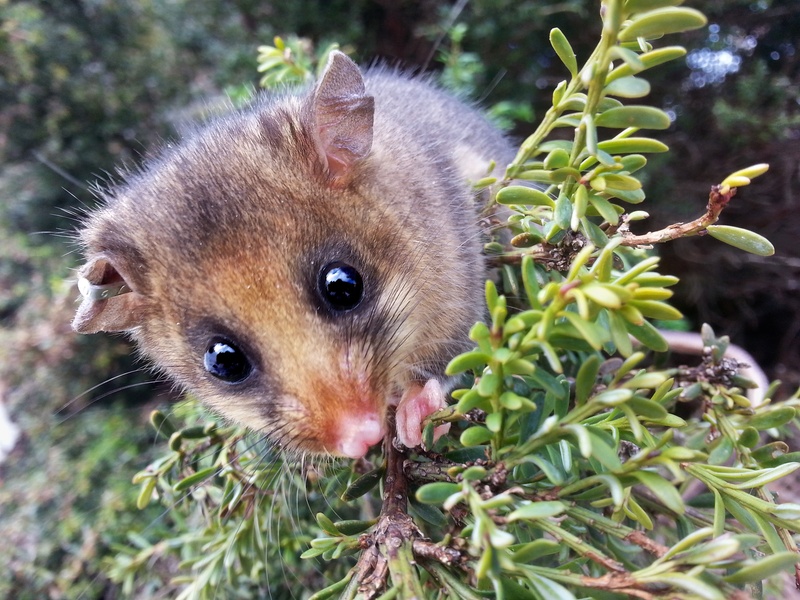 As part of these efforts, we will be selling tshirts, and all profits will be directed to the Mountain Pygmy Possum recovery program at Mt Buller. Please see below for details on this important – and very successful – initiative. You can buy tshirts through a bank transfer. They’re $40 each. You can place an order up until August 30 and collect them at the festival. Ski/ ride Hard. Do Good. Backcountry film festival! Melbourne. Next tuesday (April 30). 10 films. Bar from 6.30pm. See you there. Search 'backcountry film festival melbourne' for details. Lucky to live in such a gorgeous corner of the world. Ever grateful for the freedom and the opportunity to explore it. Heading towards Buffalo plateau.